2018 marked the 13th annual EMERGE Forum. Focused on the theme “FinHealth by Design: Building Towards Better,” attendees explored how organizations are redesigning their businesses around customer well-being by using financial health as a foundation for strategy, product design, customer experience, and innovation. 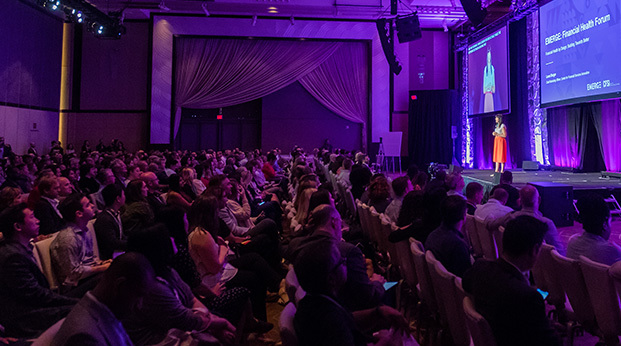 Join us for EMERGE 2019 on May 14-16 in Scottsdale, AZ. Save $300 on non-member rates and $100 off already reduced member rates while summer prices last. 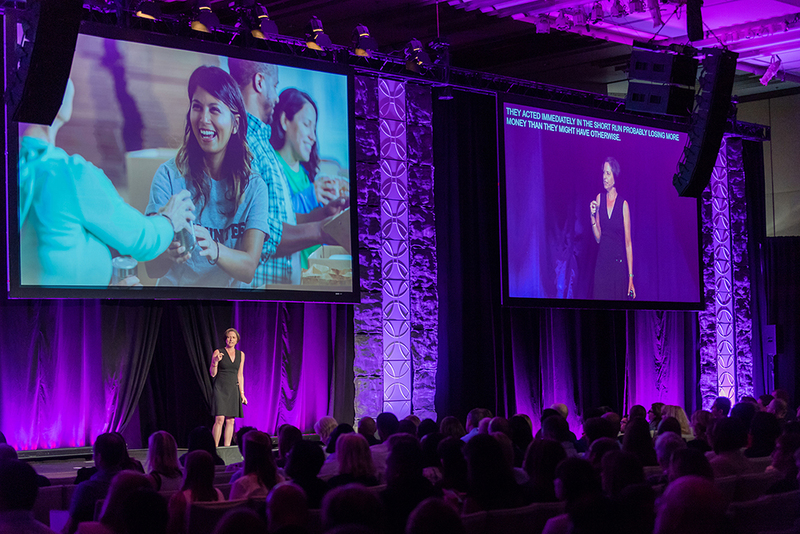 Stay updated on the latest speakers, sessions, and news for EMERGE 2018. See the best moments from EMERGE 2018. 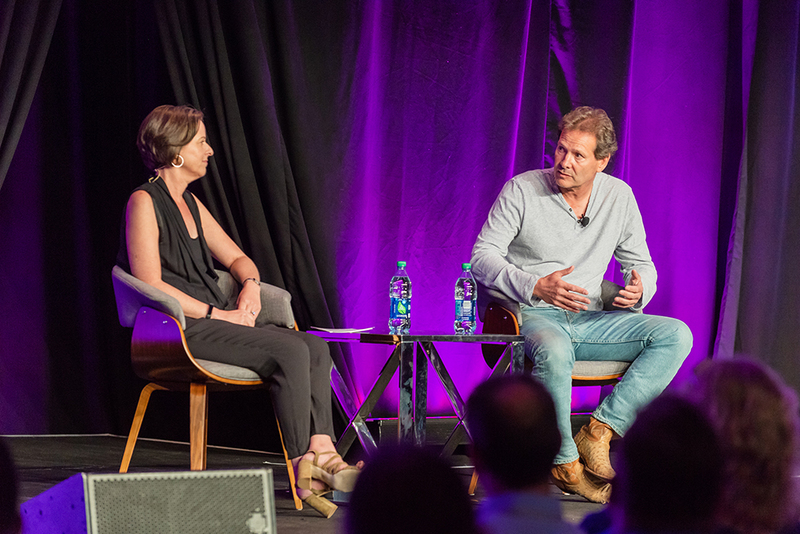 Watch Dan Schulman, President and CEO of PayPal, discuss leadership and the responsibilities of CEOs with Jennifer Tescher. Watch Jennifer Tescher, CFSI's President and CEO, speak about the current state of financial health in America. 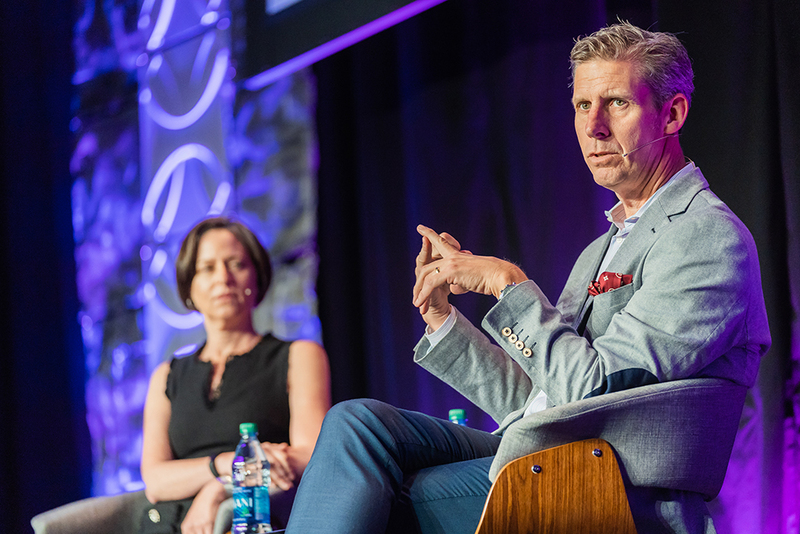 Watch Kai Ryssdal, Marketplace Host & Senior Editor, discuss the power of storytelling with Jennifer Tescher. 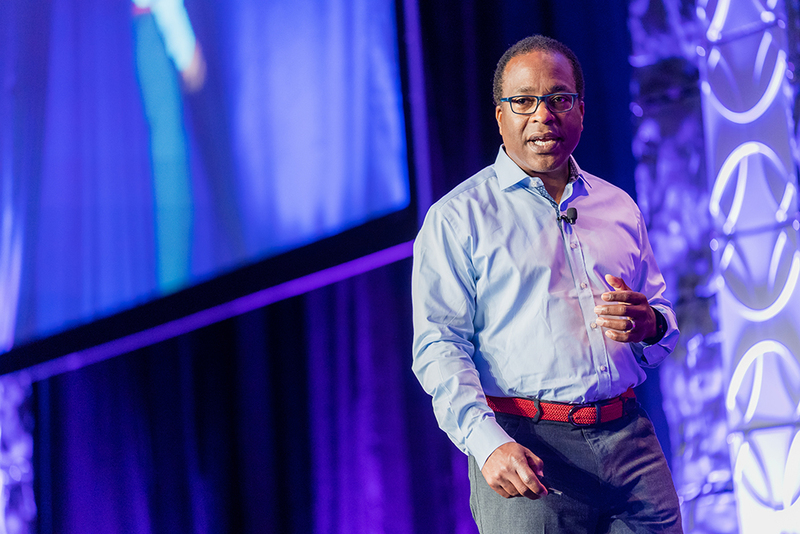 Listen to Michael Bush, Great Place to Work CEO, explain how inclusivity and innovation are inextricably linked. 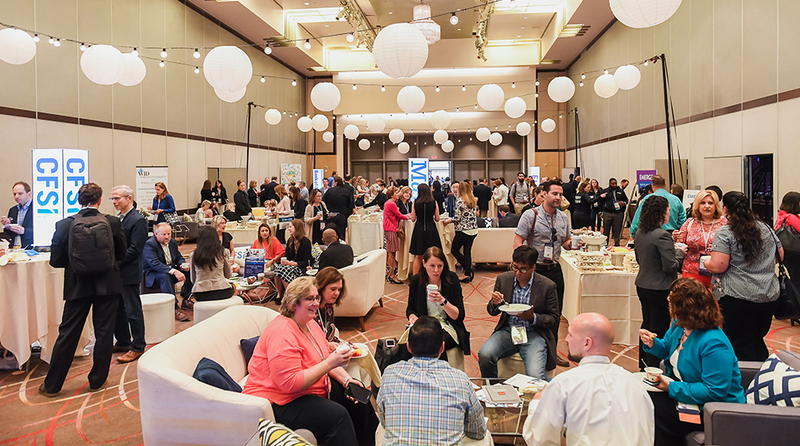 Learn about the valuable sponsorship opportunities available at EMERGE. See a full list of our 2018 sponsors and learn how your brand can connect with the biggest names in the industry. Check out our 2017 archive of speaker highlights, a list of companies who attended, the schedule, and other resources from EMERGE 2017 in Austin, TX.